In order to maintain or create peace especially in your home and throughout the co-parenting exchange, you must have the desire to initiate it. Even in the most challenging circumstances, being honest with your role and taking responsibility for your actions is key. 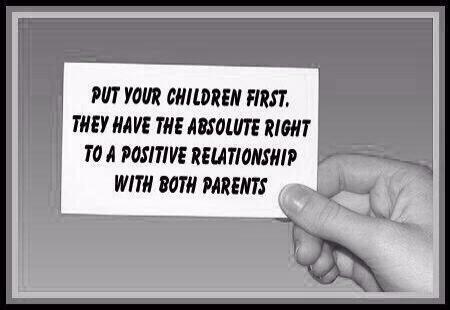 Keeping children away from adult matters eliminates miscommunication and promotes peace. Sometimes too much involvement can cause tension and sometimes not enough involvement can appear unloving. Relationships take time to develop and once achieved maintenance is necessary. Such as, extending appreciation, thank you’s, or compliments. After all, no one wants to constantly be reminded of negative experiences. Most importantly to remember, p eace is self-appointed and begins within. Choosing to create it or seek it opens your path to receive it.